FINANCE Minister Colm Imbert said Government had no plans to make any budgetary cuts this year. Two options are withdrawal from the Heritage and Stabilisation (HSF) or increased borrowing this year. “We will come up with the most suitable solution,” he said. Contrary to claims made by “talking heads” Imbert said TT was viewed favourably by external agencies. Imbert said these people were “playing smart with foolishness” when they claim the economic data the Prime Minister used in his presentation was wrong. Income taxes received from oil companies in 2014 was approximately $17 billion, and in 2016, those taxes were $1.036 billion, he said. He said the Central Statistical Office (CSO) is the only lawful entity that could produce figures on the national accounts, and communicated with thousands of businesses in TT to determine economic growth or decline. The Central Bank and the International Monetary Fund make their assessments based on information from the Finance Ministry, he said. Observing that oil prices are extremely volatile, he said Government is revising the 2018/2019 budget oil price from US$65 to US$55 per barrel. 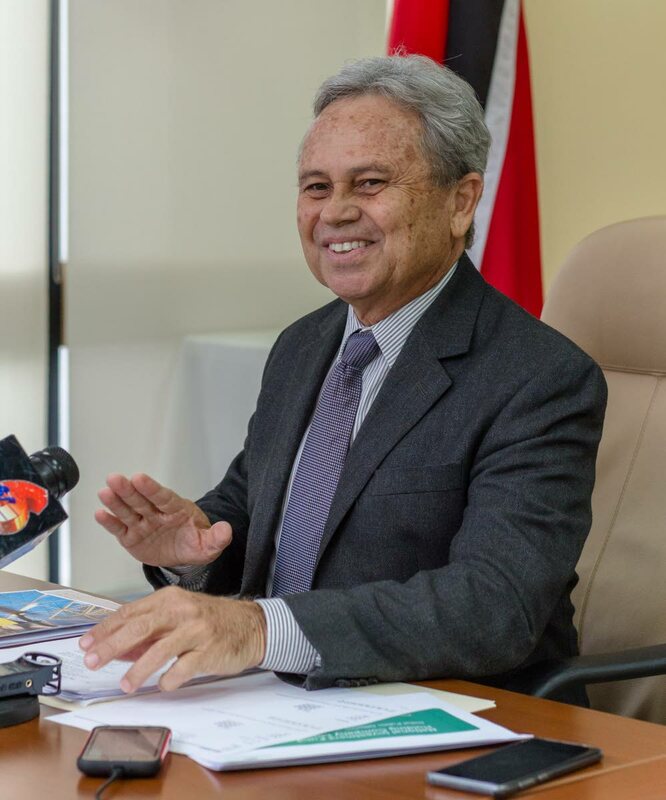 But Imbert observed that natural gas prices hit US$4.00 per mmbtu last month, adding that this figure is now US$3.00 per mmbtu. The budget was set at a gas price of US$2.75 per mmbtu. Reply to "Imbert: No budget cuts this year"